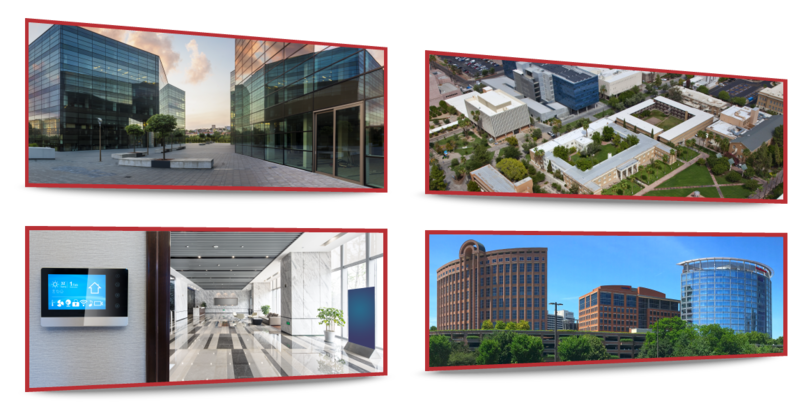 A direct line to your own Personal Verification Specialist (PVS) means you have immediate access to your organization’s entire telecom infrastructure. 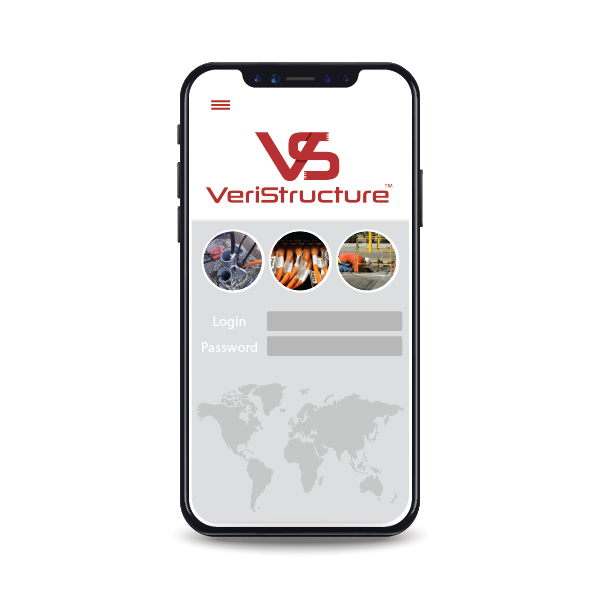 VeriStructure® is a powerful asset management tool. Simply call or email your PVS to request information, or view up-to-date documentation through your actively maintained online portal. 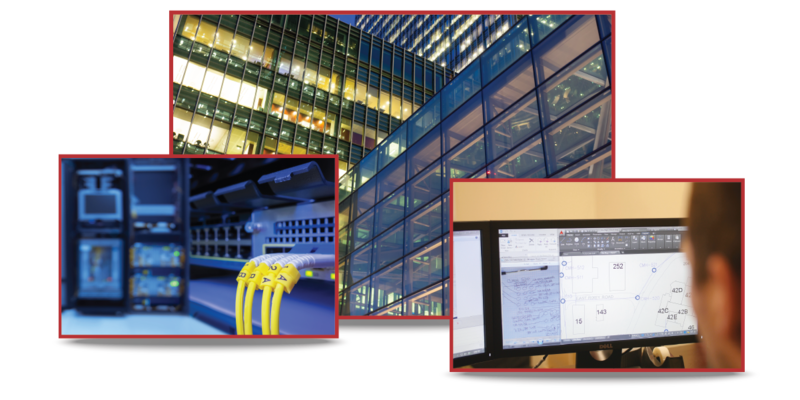 All critical OSP and ISP telecom spaces, conduits, and equipment are recorded across every site and every building, giving you a pixel perfect view of your infrastructure. 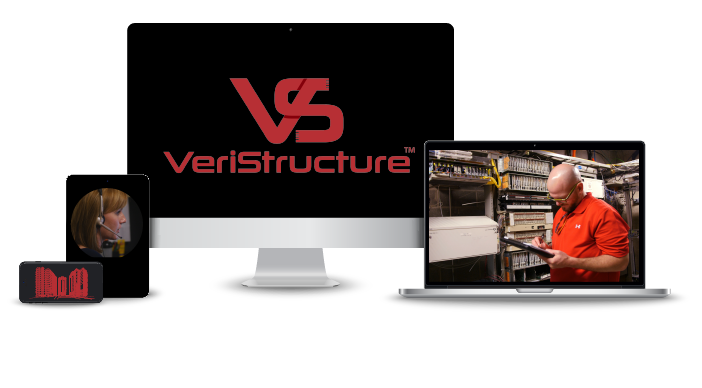 All maintenance, MACs, and work completed for VeriStructure® clients is documented, maintained, and verified by BICSI-certified RTPMs and RCDDs. 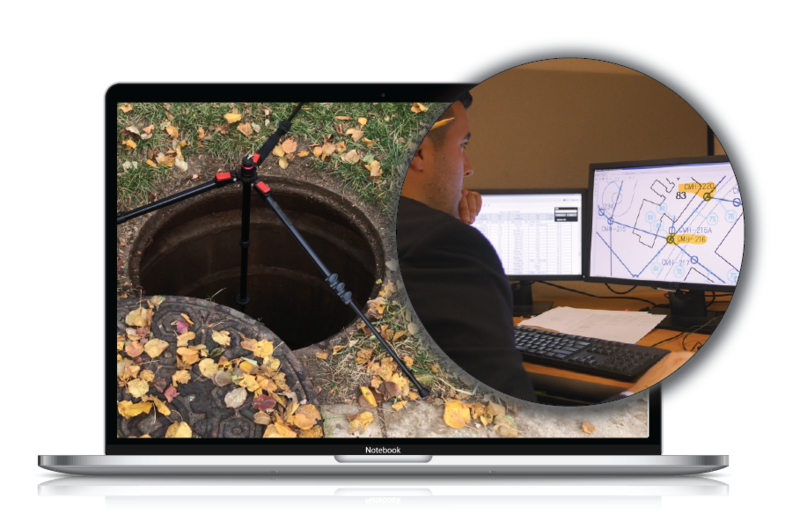 Let us survey your telecommunications infrastructure, and we challenge you that we will beat your own IT infrastructure documentation processes for a fraction of the cost.